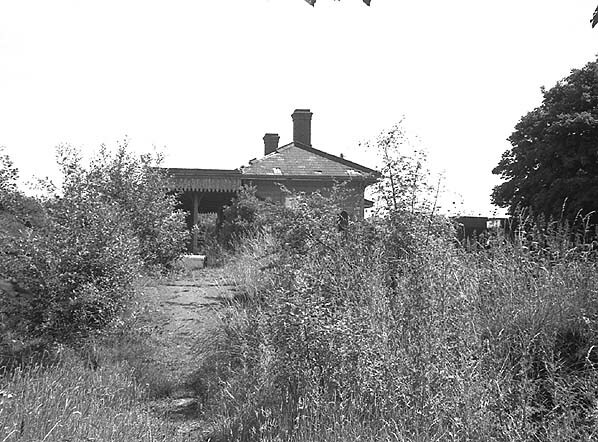 Location: On the east side of Station Road. 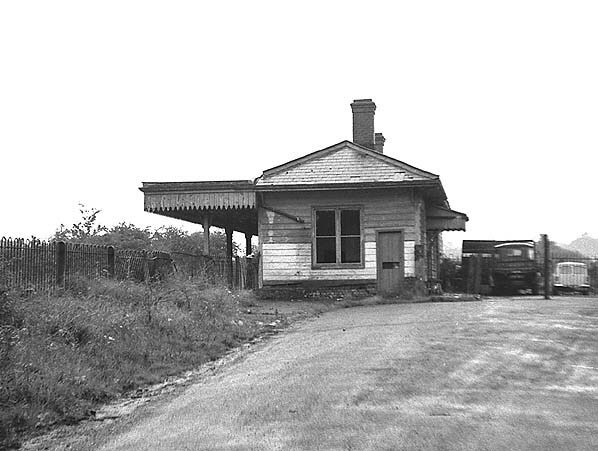 Intermediate station on the Westerham Valley branch line from Dunton Green. 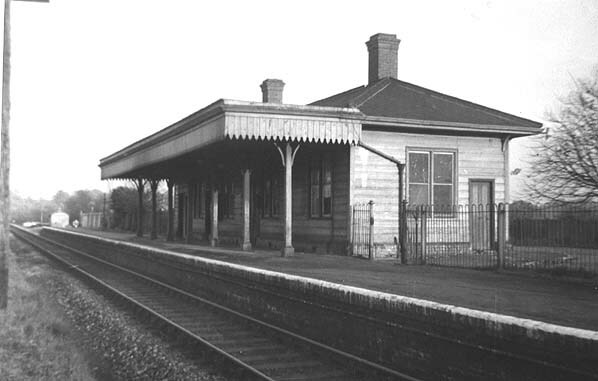 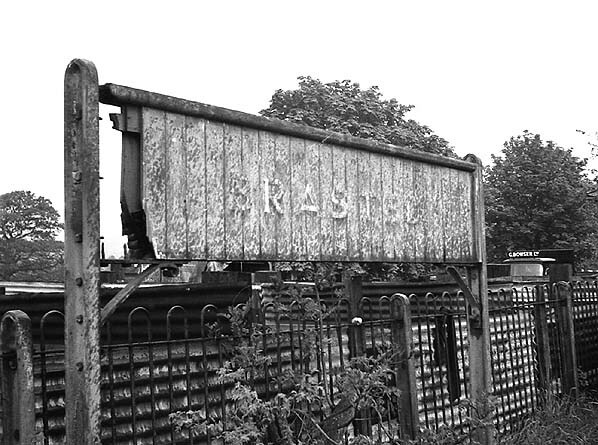 The station was originally opened as Brasted but was renamed Brasted Halt on 1.9.1955 when it became unstaffed. 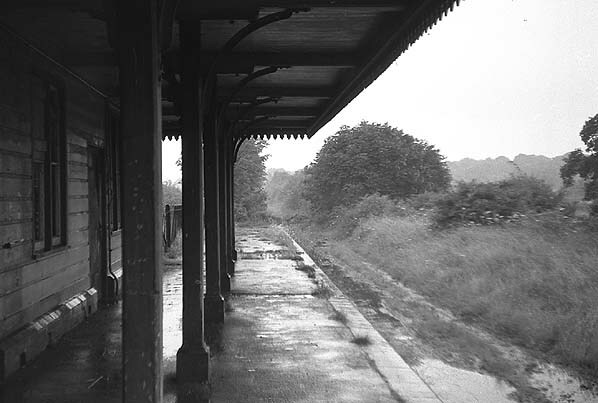 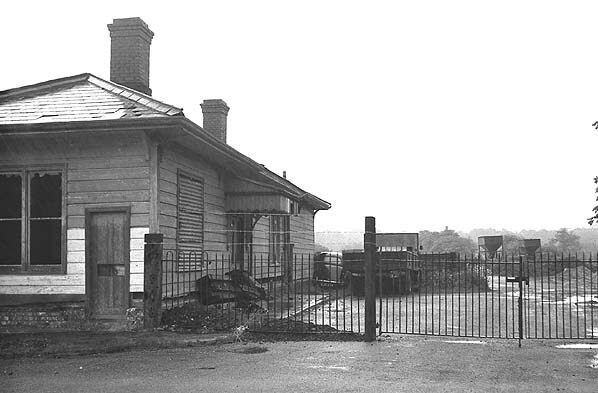 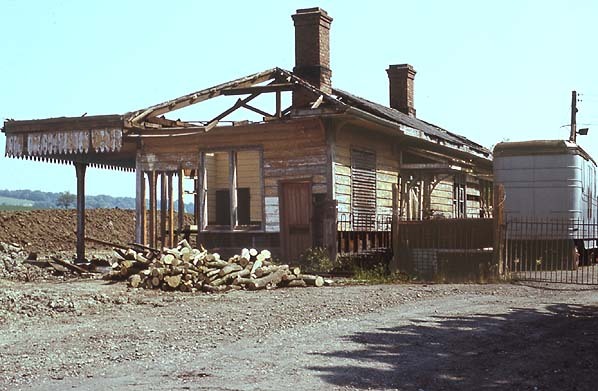 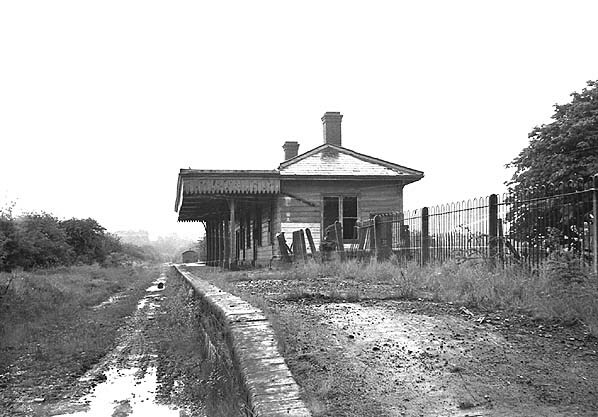 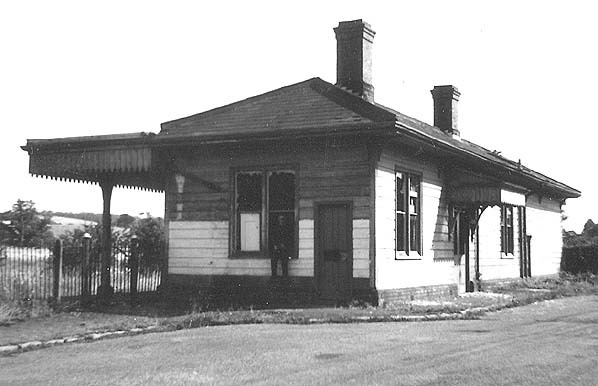 In summer 1962 the Westerham Railway Association leased Westerham station from British Railways with plans to reopen the line for use by both commuters and enthusiasts. 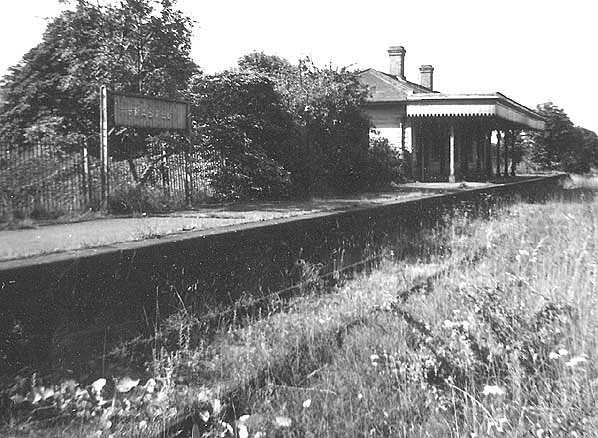 This was an early example of a proposed preserved railway. 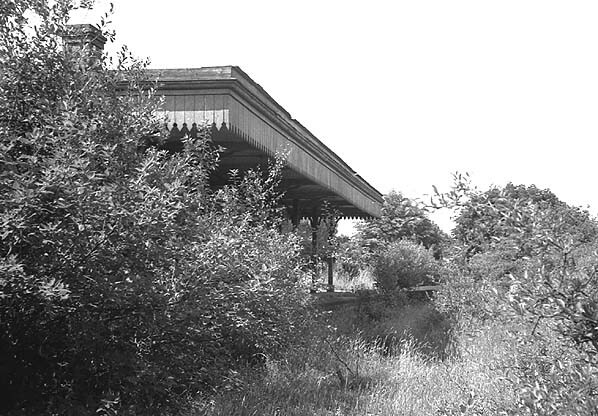 The plan was eventually abandoned and much of the branch line now lies under the M25 motorway. 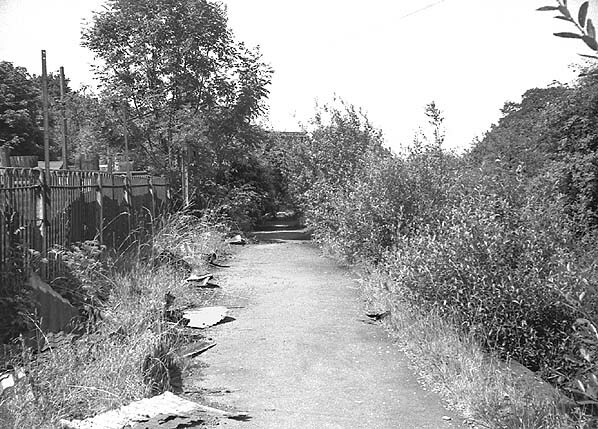 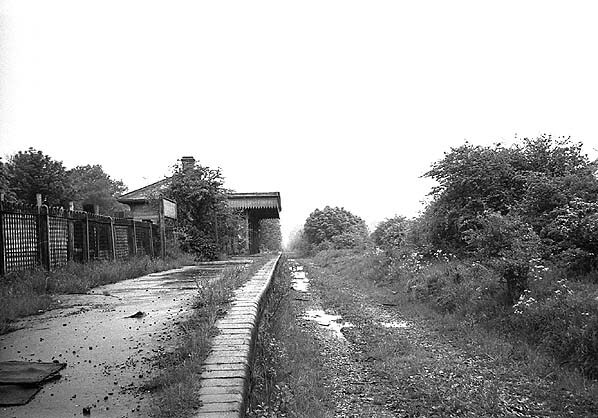 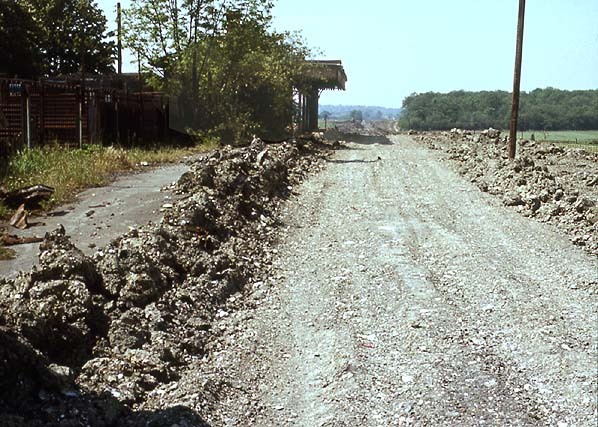 The track remained in place until at least 1965 but had been lifted by 1967. 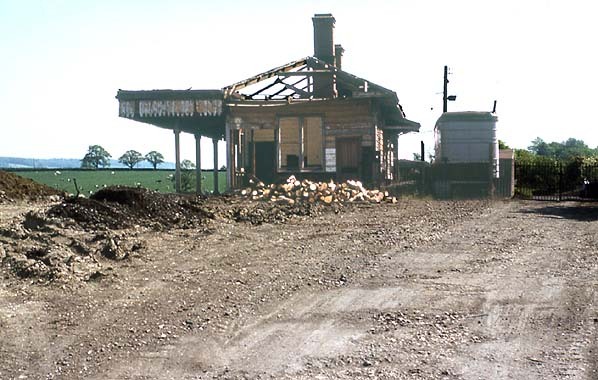 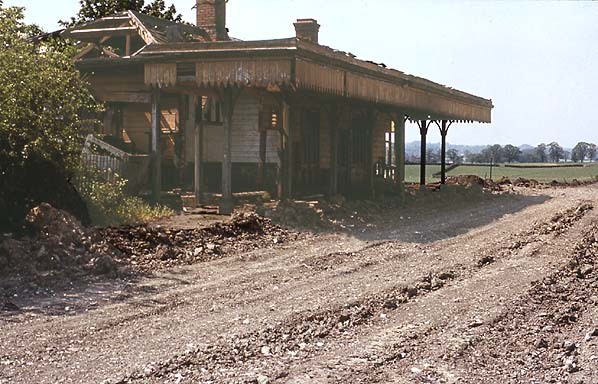 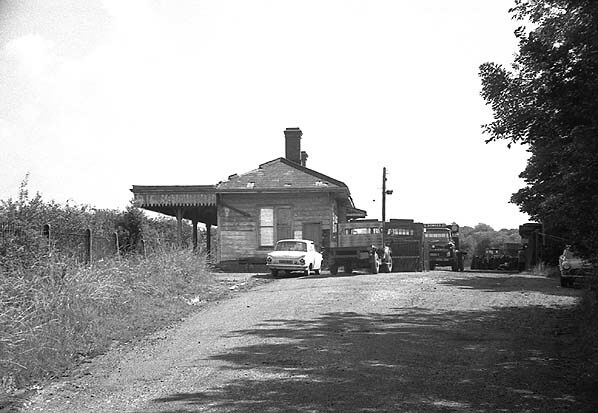 Brasted Station survived intact until the construction of the M25 was underway in 1977. 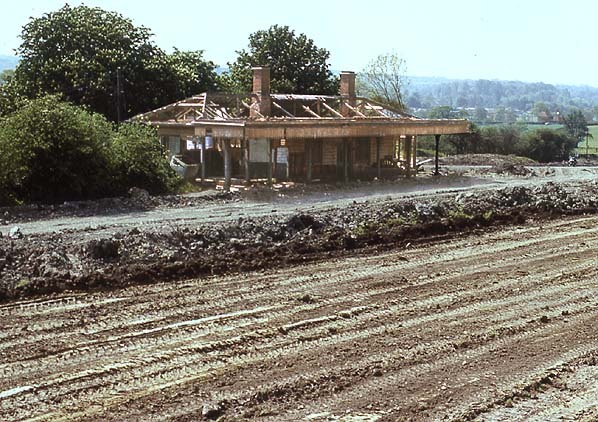 It stood on the edge of the motorway and was eventually cleared away during the construction.